The Hispanic community is one of the fastest-growing blocs of the United States population. Data from the 2012 United States Census indicates that Spanish is the primary language spoken at home by 38.3 million people aged five or older, more than twice that of 1990, and these numbers are growing every day. Unfortunately, like all other groups that comprise the American mosaic, Spanish-speaking people are not immune to substance use or addiction. The Substance Abuse and Mental Health Services Administration (SAMHSA) reports that Hispanics are more likely than non-Hispanics to need addiction treatment each year. 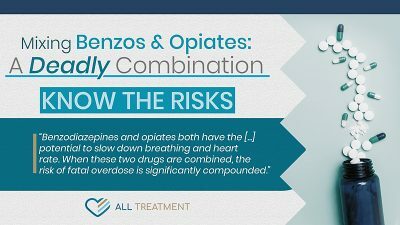 This population requires specialized and targeted care needs but is routinely frozen out of the treatment paradigm due to language barriers and other issues. Communication is essential and can close doors as quickly as it can open them. In a primarily English-speaking country, the experiences and cultural relatability of non-English speakers can be significantly diminished in all aspects of life, including health care. Data from SAMHSA’s Addiction Technology Transfer Center Network reveals a large disparity in treatment and health care resources compared to White and other non-Hispanic populations. While changes in health care legislation have improved access to Hispanics and other minority groups, this population still faces an uphill battle even when it comes to critical lifesaving care resources, whether they be macro issues such as insurance or everyday specifics such as being able to effectively speak with physicians about care needs. The good news is that more and more treatment facilities have noticed this need and are hiring bilingual staff to adequately cater to the care needs of Spanish-speaking clients. Imagine trying to explain withdrawal symptoms, discuss medication needs, or even get through an intake interview when you don’t understand what the admissions representative on the phone or the other side of the desk is saying. As frustrating as language barriers can be in less urgent matters like customer service issues, it can be downright dangerous and even fatal in matters of health care. Simply put, the ability to effectively communicate with your health care provider is critical to your treatment process, as is being able to discuss your financial situation to cover the costs. As vulnerable as non-English speakers in the United States are to substance use disorder (SUD), they can easily fall through the cracks because they have no idea where or how to ask for help. 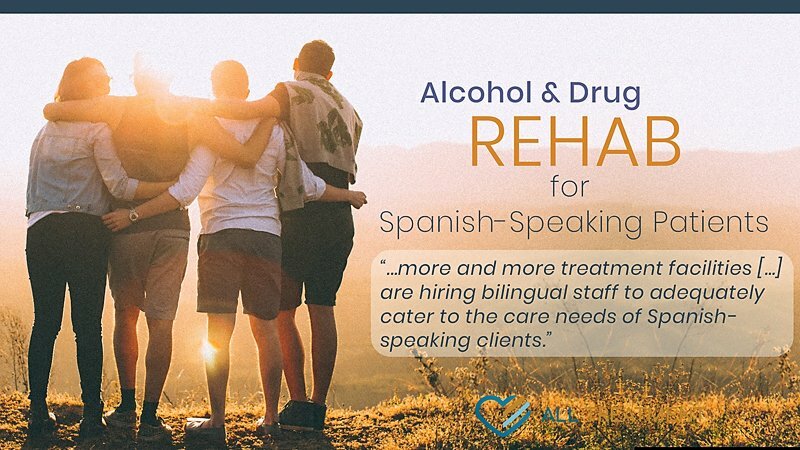 Alcohol and drug rehab programs that offer Spanish-speaking staff let Hispanic clients know that they can effectively convey their treatment needs and feel more comfortable about getting the help they need. If you or your loved one is having a hard time finding alcohol and drug rehabs for Spanish-speaking patients, SAMHSA has multiple resources to help you on your journey, including their treatment locator. More and more treatment facilities are insisting upon recruiting bilingual staff because of the urgent need to effectively treat Spanish-speaking patients. Don’t let a language barrier block you or someone you care about from getting help. Your life is far too valuable to get “lost in translation,” and there are ways to get the treatment you need to overcome addiction and rebuild your life.